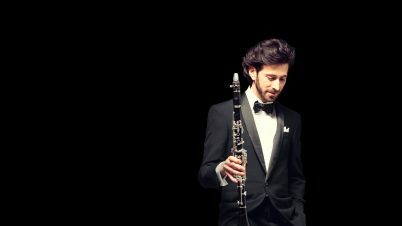 Oran Etkin is a jazz hotshot from New York, fabulous clarinet player and also a Grammmy Award winner. As he absorbs music themes from Africa, Far East, Europe or Israel, Etkin’s birthplace, his palette of harmonies and motives contains a vast range of musical traditions. It can be said that its Oran Etkin who has been pioneering “world music” in the very sense of the term. Oran Etkin will serve fresh portions of jazz frenzy seasoned with swing rhythms together with his improvised Czech band. Concerts with Oran Etkin are basically a tradition within the Mladí ladí jazz Festival. 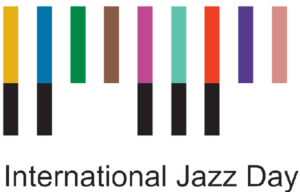 The Prague show will take place on April 8th at Jazz Dock.